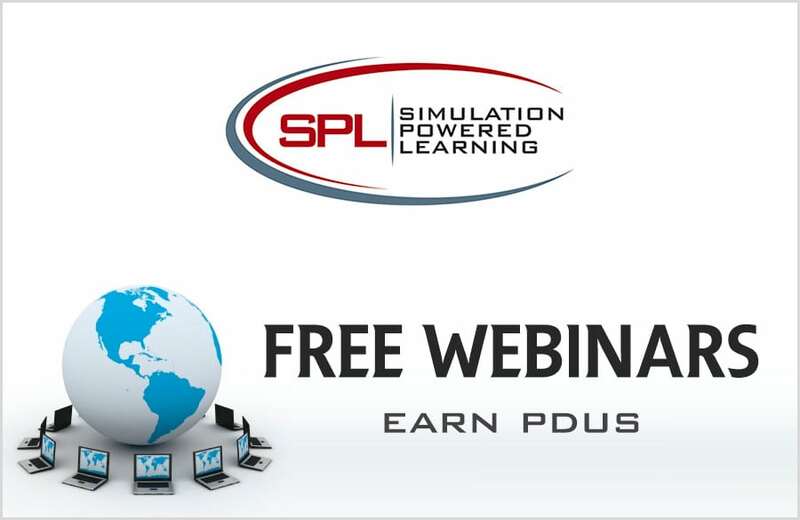 Every month SPL offers a free 1 hour webinar on a variety of Agile, project management, leadership, change management and business analysis topics. All webinars are at 1:00-2:00 CT unless otherwise stated. Check spam folders and/or unblock the email domains simulationpl.com and simulationpl.ccsend.com to ensure timely delivery of confirmation emails.